The Elgo Group is an international enterprise comprised of 30 companies operating in the sectors of construction, engineering consultancy, production and services. This broad areas of specialisation by an efficient system of integration that can handle and complete highly complex projects on a global scale. 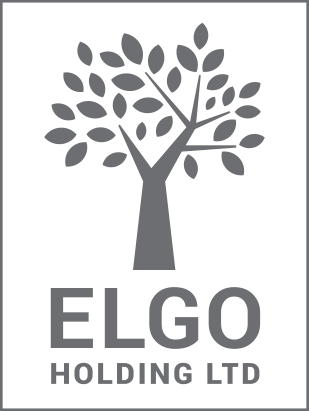 The activity of the Elgo Group extends extends through branches consisting of the international locations of the Group. They are situated in 14 countries: Italy, Guadeloupe, the United Kingdom, France, Lebanon, Russia, Martinique, San Marino, Azerbaijan, Panama, Nicaragua, China, Hong Kong and Malta. The strong points of the Elgo Group are flexibility and reactivity, which are defined as the ability to adapt to changing conditions in the world of construction, and as the speed at which the Group responds to the opportunities offered by global business.